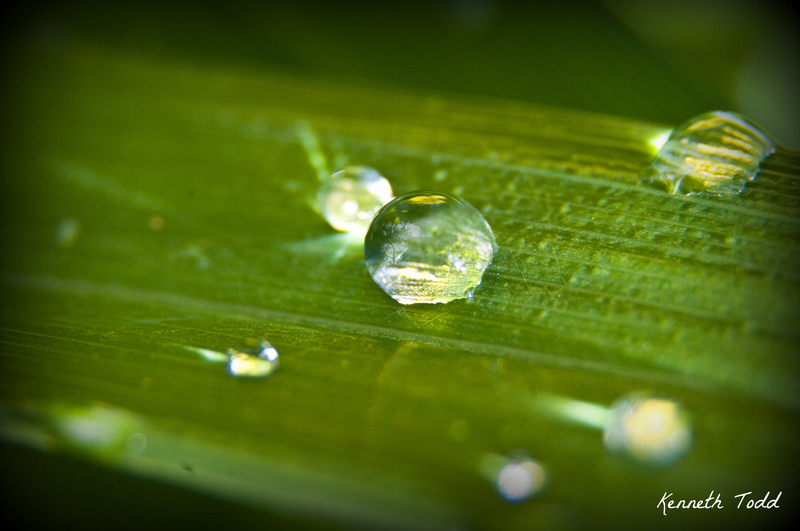 First time in a little while that I have tried to shoot a Macro shot of water drops. This was on a leaf after a rain shower. You can see the reflection of the tree in the water droplet which is pretty cool. Thanks Krystal. there is enough stuff on internet and in magazines to learn too. WOW!!! The way the light shines through them is great!! It’s almost like they are glowing! Another gorgeous one. I always look forward to your images; so glad you’re doing the 366 project, too. Thanks Meredith, that is greatly appreciated. Water drops are magical aren’t they?